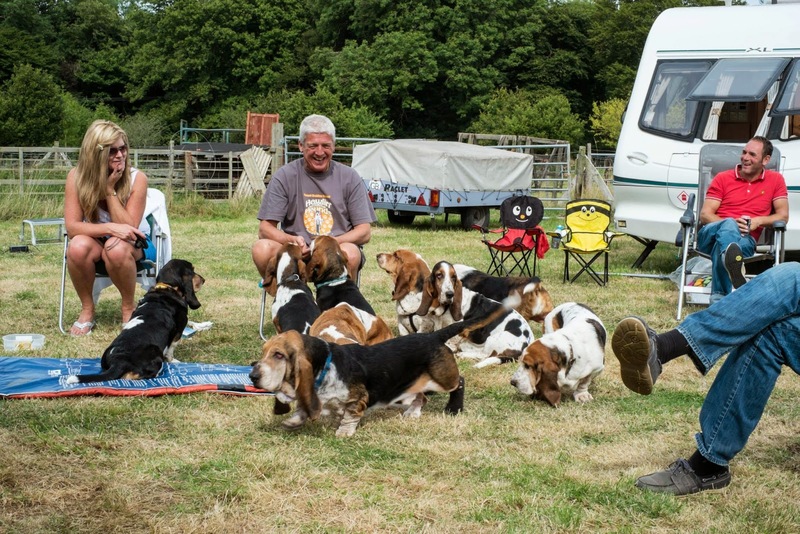 Join the Basset Hound Owners Club and join the hounds on our ‘monthly’ walks. There is even a trophy for the hound with the highest walk attendance. WALKS (most months) at venues around the region. These give our hounds the opportunity to enjoy the companionship of being part of a pack and a chance to crash around the countryside ‘letting of steam’. 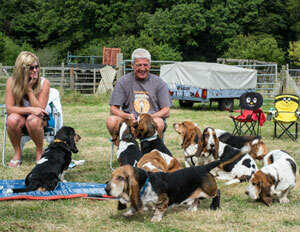 While on our walks members’ hounds are covered for third party insurance. LOWDOWN, our summer and winter newsletter. This magazine style publication is full of interesting news, articles and reports of our activities. EVENTS such as our regular summer Fun Day and Christmas Lunch are supplemented by picnics and barbeques. 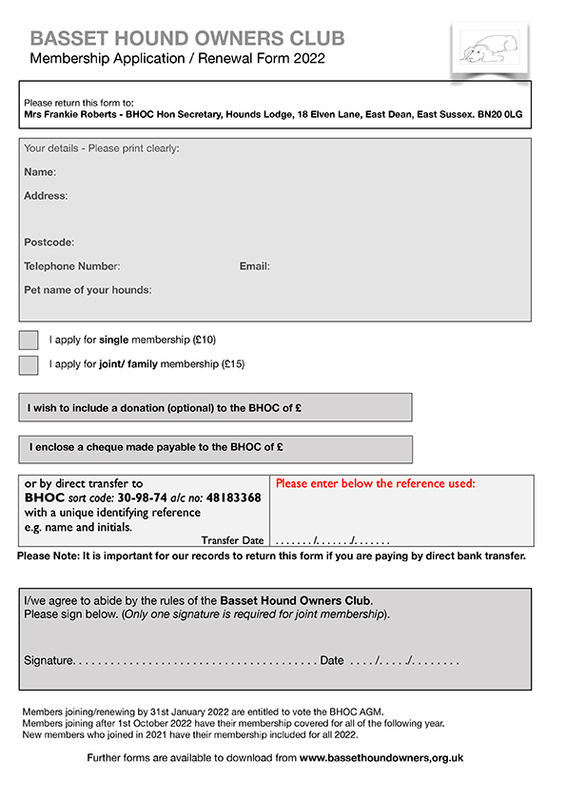 If you would like to join us please click on the application form on the right and a full page printable form will open in a new window for you to print, complete and then send to our secretary, full details are on the form. renew your membership the committee rules mostly to keep the committee in order!